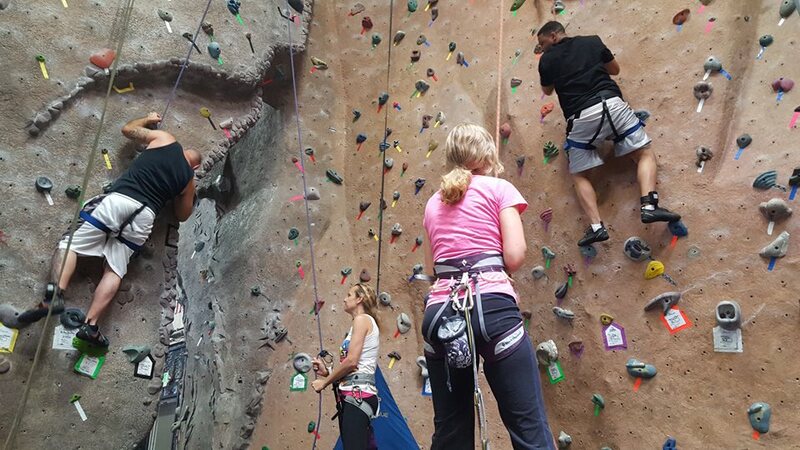 For many of our students, this was their first time climbing, but they were more than up to the challenge. We are so proud of our awesome, inspiring students! A big thank you to Granite Arch for supporting us and our students! On our latest field trip to Granite Arch Climbing Center, we asked our students what lessons from rock climbing they could apply to their lives to help them succeed.